Get Lonette's Music at CD Baby.com now! Current Projects: Lonette Productions, Ltd.
After thirty-five years of experience and critical success in the entertainment industry, Lonette formed Lonette Productions, Ltd. The Company writes, develops and produces feature films as well as documentaries, music and television shows. Through its partnership with award-winning filmmaker Nicole Franklin Lonette Productions, Ltd.
Lonette Productions, Ltd. is currently in negotiations with cable and major television networks for show concepts "Half Hour" a magazine journal show and "Screen Test" an entertainment based reality show, both written and created by McKee. Lonette is also currently writing and developing feature films for the Company, "Roughneck" and "Black Betty". 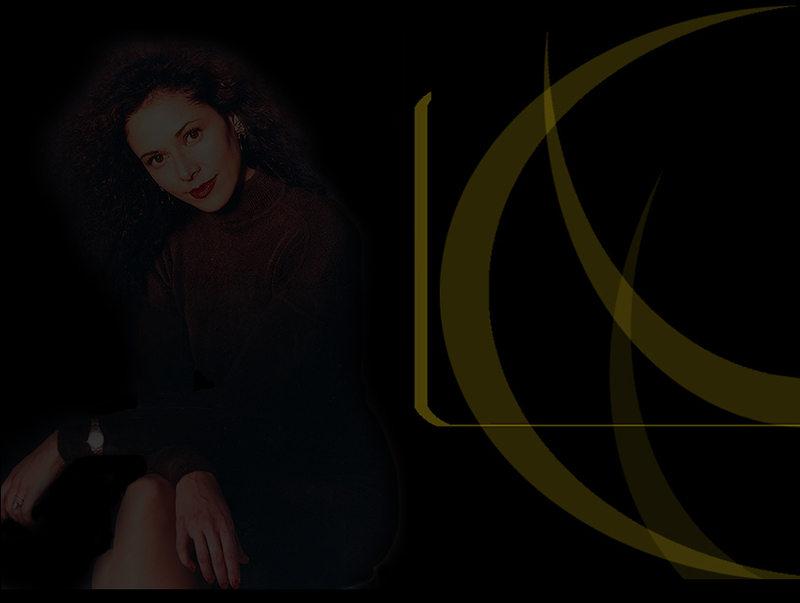 Lonette McKee's critically acclaimed work on screen and stage as well as vast experience in all aspects of the entertainment field has given her the opportunity to work with and learn from the world's top directors, producers, writers, actors and production talent in the entertainment industry. Lonette's history of quality work not only establishes her credibility within the industry but provides the associations and know how needed to assemble a stellar production team and the edge needed to attract the highest caliber creative talent. Lonette Productions, Ltd. will raise private equity commitments to finance and produce "Dream Street", a feature film for domestic and international theatrical distribution.